Keeping things simple in your home? Introducing this beautiful Duncan Dining Carver Chair. 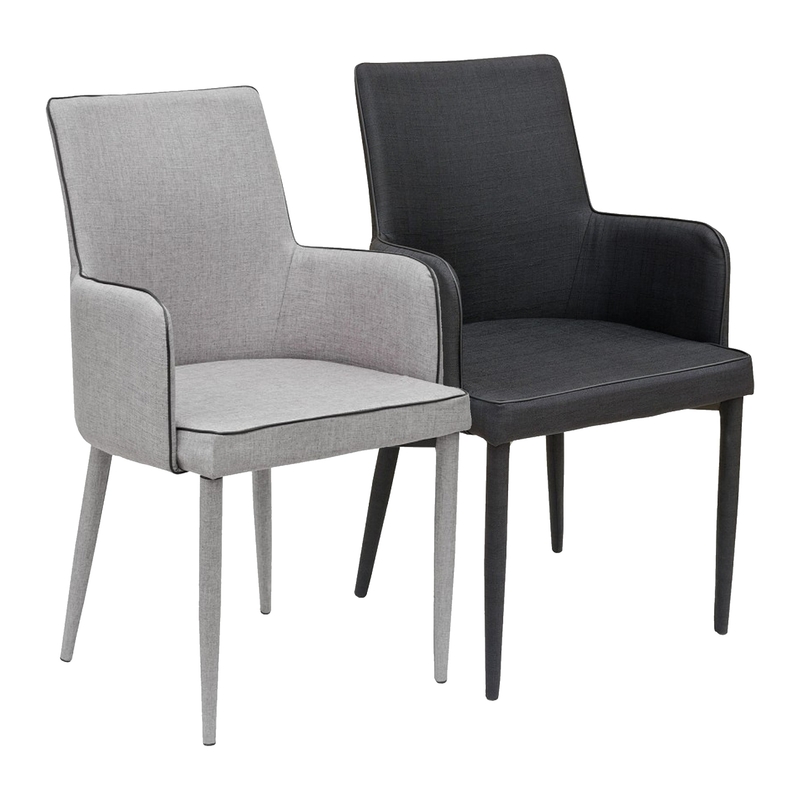 Available in either black or grey this dining chair has a simplistic design making it easy to fit into any existing interior. With a fabric covered seat this Duncan dining chair is hand crafted to the highest quality and is ensured to last a lifetime.